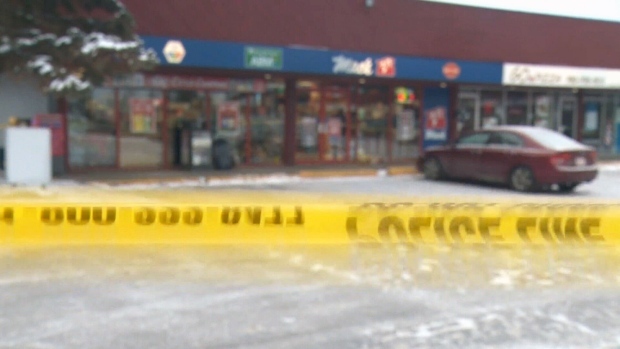 EDMONTON -- A 13-year-old cried as he appeared briefly in youth court accused of killing two convenience store clerks. The boy, who cannot be identified, faces charges that include first-degree murder and robbery. His defence lawyer quickly put the case over to Jan. 4. Two co-accused, 24-year-old Laylin Delorme and 27-year-old Colton Steinhauer, also appeared in court on the same charges. They are to appear in court again on Jan. 11.